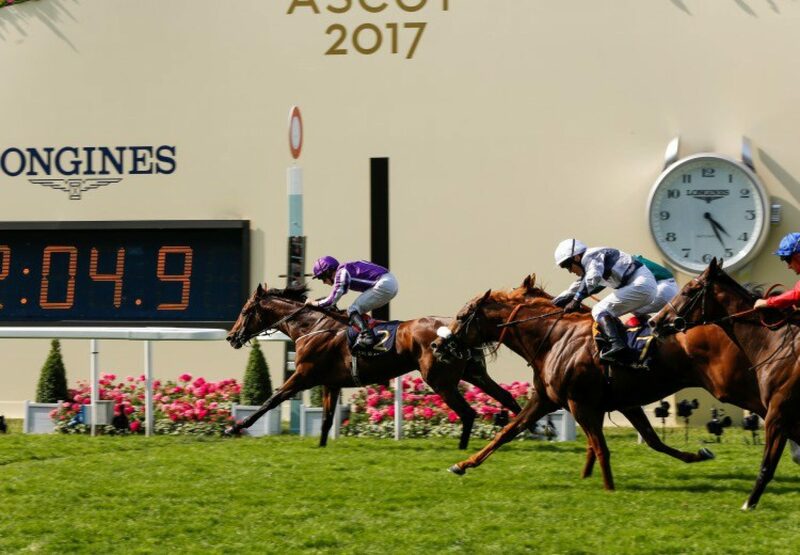 Globetrotting superstar Highland Reel (5h Galileo-Hveger, by Danehill) stamped his class on the G1 Prince Of Wales's Stakes at Royal Ascot on Wednesday with a game performance to lead home another G1 1-2-3 for the incredible Galileo. 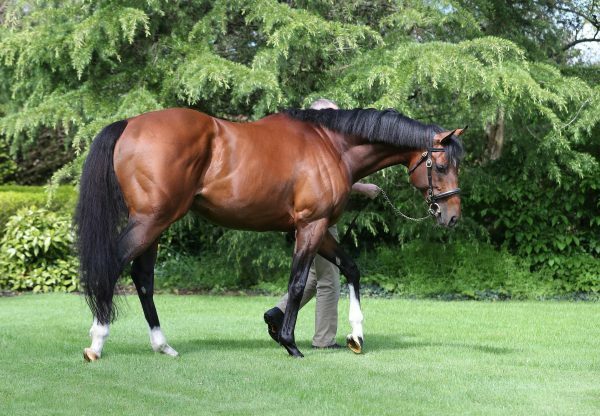 Always prominent after breaking smartly under Ryan Moore, the Aidan O’Brien-trained winner handled the drop back to 10 furlongs with aplomb, finding plenty for pressure in the home straight to repel the challenge of Roger Charlton's Decorated Knight (5h Galileo-Pearling, by Storm Cat), who was a length and a quarter behind in second, with a short-head back to Sir Michael Stoute's Ulysses (4c Galileo-Light Shift, by Kingmambo) in third. Highland Reel took his career earnings to £5.97 million with today's victory, whilst for the master of Ballydoyle, this win is deemed to be his 300th Group or Grade 1 success on the flat and jumps. O'Brien was effusive in his praise of the winner. He remarked: "Highland Reel is a brilliant horse and Ryan gave him a brilliant ride. He is an incredible horse. Pace, courage, tactical speed - he has everything. He was back to a mile and a quarter today and we know he gets a mile and a half well, but was a very good Group 2 winner over seven furlongs as a two-year-old. He always had that pace. A big credit and well done must go to everybody at home that is involved with him. "He has never lacked pace so we were hoping today over this distance that courage would come into it. He is tactically very quick and unbelievably courageous. "He has passed every test that you would want a thoroughbred to go through. His first Group race was as a two-year-old and we have toured the world with him since then. Every time, he turns up in big races over a mile, 10 furlongs and 12 furlongs, he has a great mind and has passed all the tests everywhere he goes - he is an amazing horse. He stays and is incredibly brave. Ryan asked for courage and he gave it to them. 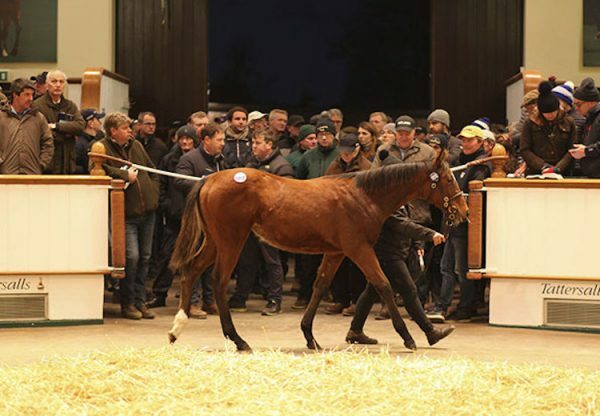 "He is like his sire Galileo because he also had so much courage and he has passed it on to Highland Reel ten-fold. "He has been racing at the top level for the last few years and he is just amazing. We always thought the world of him because he has always been a natural, brilliant athlete. He has danced every dance. He has awful lot of tactical speed and that is a huge asset to have in a horse. I'm not sure we have ever had a horse with the constitution that he has." O'Brien suggested that a return to Ascot for the G1 King George VI & Queen Elizabeth Stakes could be next on the agenda. Moore continued: "Highland Reel has a marvellous attitude, like so many of these Galileos. They were the first three there. "Highland Reel has been everywhere and keeps coming back. It was a tough performance at Epsom [to win the Coronation Cup] and he has come back after not that long a break. I'd say it was probably a career-best from him today. We knew he would see it out real well and the last furlong was his best.